"WILL THE OFFICE OF HAWAIIAN AFFAIRS GO BROKE?" But How With The Millions In Funding They Already Have? Who Is Warning That This Could Become A Reality? Watch Our Report To Find Out & What You Can Do To Help Prevent It. 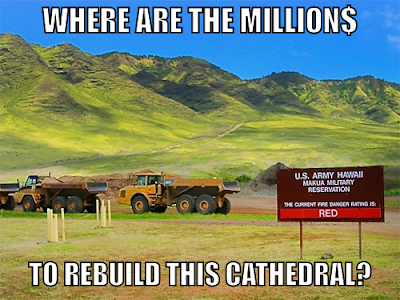 WHAT - MAKUA VALLEYʻS NOT SACRED ENOUGH FOR YOU? 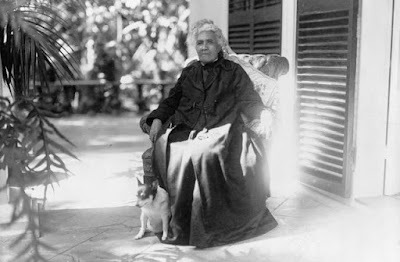 HER HOME IS THE SEA ON “VOICES OF TRUTH - ONE-ON-ONE WITH HAWAI`IʻS FUTURE"
"WAIT - WHAT? - NO MORE WAIKIKI?" Think Only A Magician Like David Copperfield Could Make Waikiki Disappear? 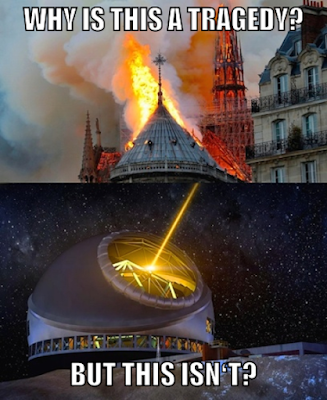 Sad To Say But Waikiki & Other Iconic Places In Hawai`i Will Be Gone By 2050. Watch Our Report To Find Out Why This Is No Trick But Very Real. Guess what? This morning I woke up in the Hawaiian Kingdom! I stretched, drew a few deep breaths, freshened up, brushed my teeth, went for a walk, showered, had breakfast, checked my emails, drove to town, had meetings, etc., etc… And I did it all in the Hawaiian Kingdom! I look around me, the mountains, the ocean, the trees, the wind, the rain, the sunshine, the clouds… the homes, the tall buildings, the country, the freeways, Waikiki…it’s all in the Hawaiian Kingdom. ...Both bills make the increase in ceded lands payments contingent on public release of a “fiscal and performance audit” of OHA's LLCs. 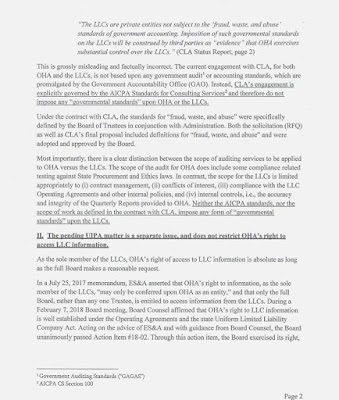 CLA’s timeline shows the LLCs and OHA administration repeatedly refusing to provide key documents without which the audit cannot proceed. 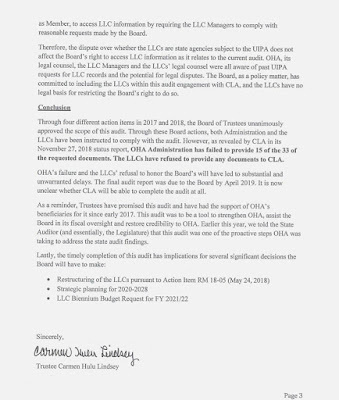 In a November 14, 2018 interview with auditors, OHA CEO Kamana’o Crabbe—also a manager of some OHA LLCs--refused to discuss the LLCs with auditors. "OHAʻS $139 MILLION DOLLAR QUESTION"
Thatʻs The Quandary The Office Of Hawaiian Affairs Now Finds Itself In. Watch This To Find Out What That Huge Risk Is & What They Must Make Public That No Oneʻs Ever Seen. 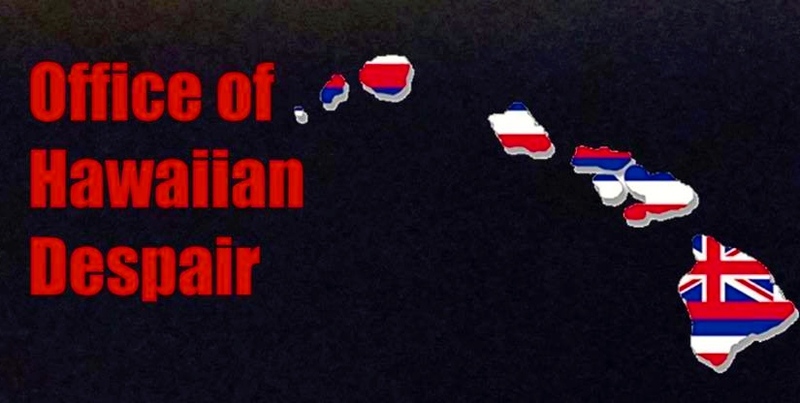 Please forward this today to all Hawaiians and our supporters. 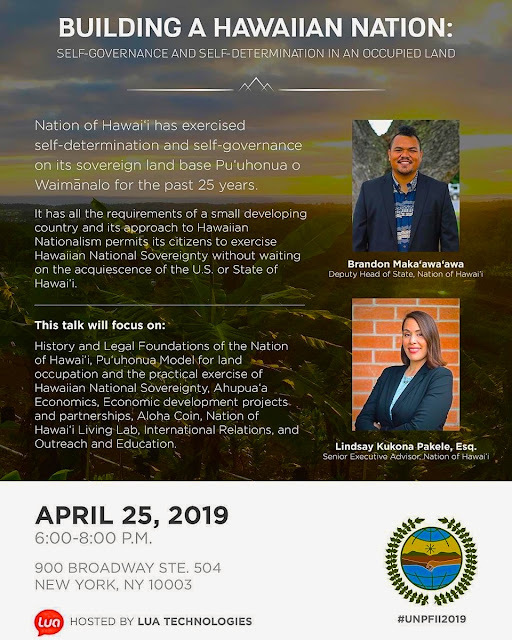 We wish to make you aware of a quickly developing situation that has very serious negative consequences for Office of Hawaiian Affairs beneficiaries. 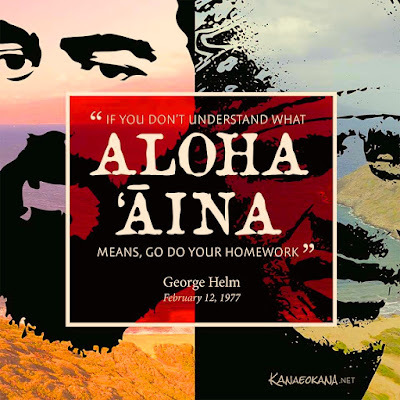 An attempt of devious trickery is about to be perpetrated by the“Old Guard” Trustees led by Dan Ahuna and if successful it would deal a serious blow to transparency at OHA. As you are probably aware the forensic audit being conducted at the Office of Hawaiian Affairs is currently scheduled to be completed by the end of this month with results released soon thereafter. 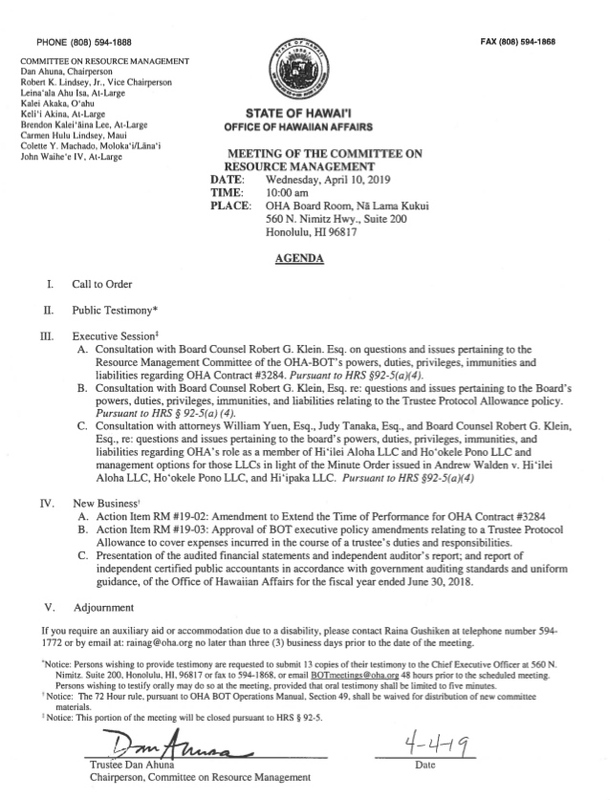 However, at tomorrowʻs OHA Committee on Resource Management meeting, Trustee Ahuna will be putting forth Action Item RM #19-02, which if approved, would delay the completion of the forensic audit as well as results released to beneficiaries and the public from April 30, 2019 to December 16, 2019. Hereʻs why it is so critically important that this Action Item be defeated in tomorrowʻs Resource Committee meeting. The contract of OHA CEO Kamana`opono Crabbe will expire June 30, 2019. 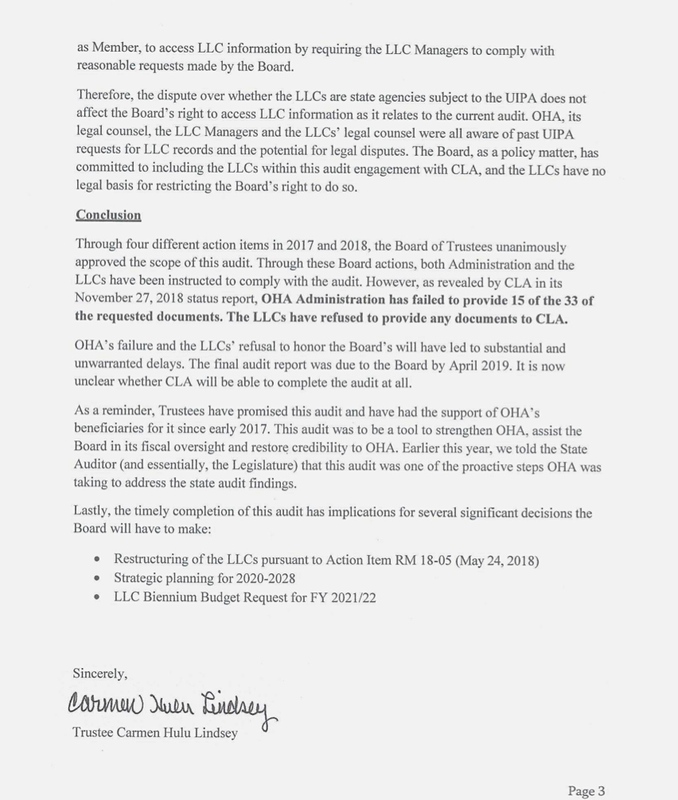 Should Action Item RM #19-02 (delay of forensic audit) be approved by a majority vote of OHA trustees this coming Wednesday, it could delay until December 16th any reporting of potential wrong doing discovered by the forensic audit which could include wrongdoing by OHAʻs CEO and administration. 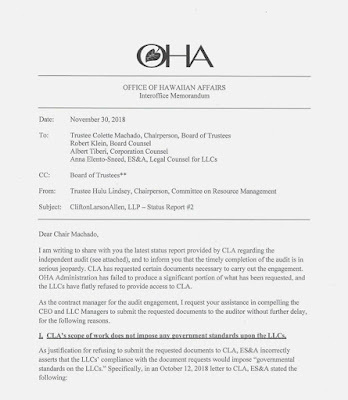 That would mean OHA beneficiaries would not learn of any potential wrongdoing by OHAʻs administration until six months AFTER OHAʻs CEO contract had been potentially renewed for another three years! 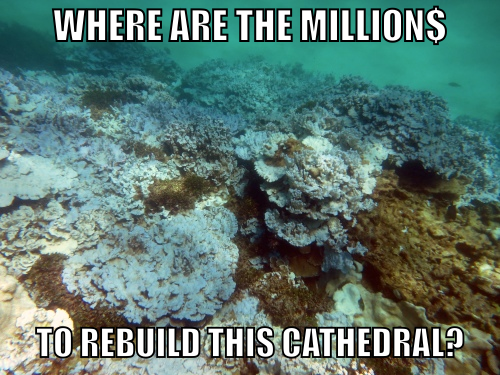 Your help is urgently needed to demand OHA trustees not delay the completion of the forensic audit until December 16th when it will be too late to act on any wrongdoing uncovered by OHAʻs administration. 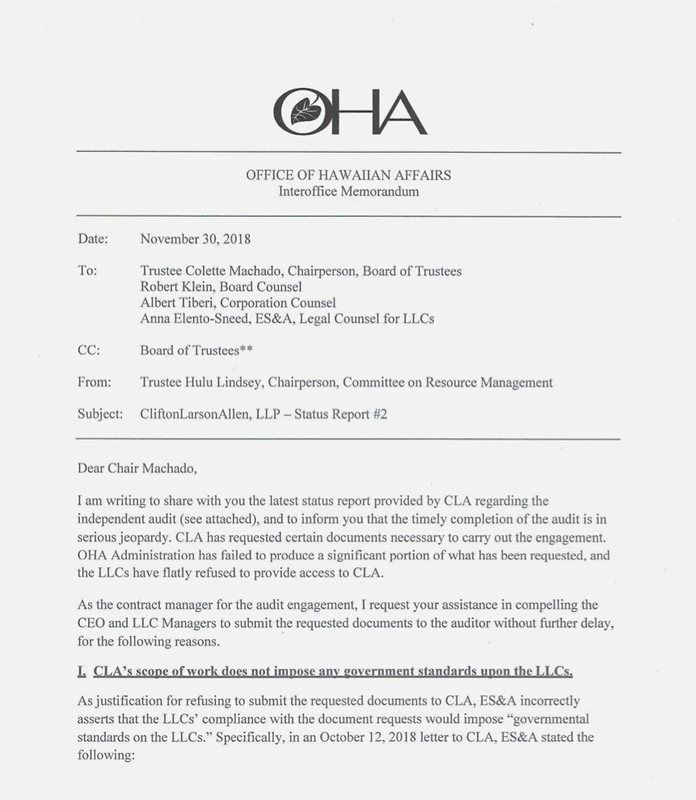 First, contact all OHA trustees immediately - today is the final day to do so - and demand they vote AGAINST Action Item RM #19-02 at tomorrowʻs Committee on Resource Management meeting. Tell them you insist on transparency and accountability for all OHA employees and OHA funds. Secondly, we ask that if at all possible you ATTEND and give testimony against this action item at tomorrowʻs meeting at 10 AM at OHAʻs headquarters in the OHA Board Room at Na Lama Kukui, 560 Nimitz Hwy., Suite 200, Honolulu 96817. It is critically important that you let them know in person that you demand accountability and honesty. 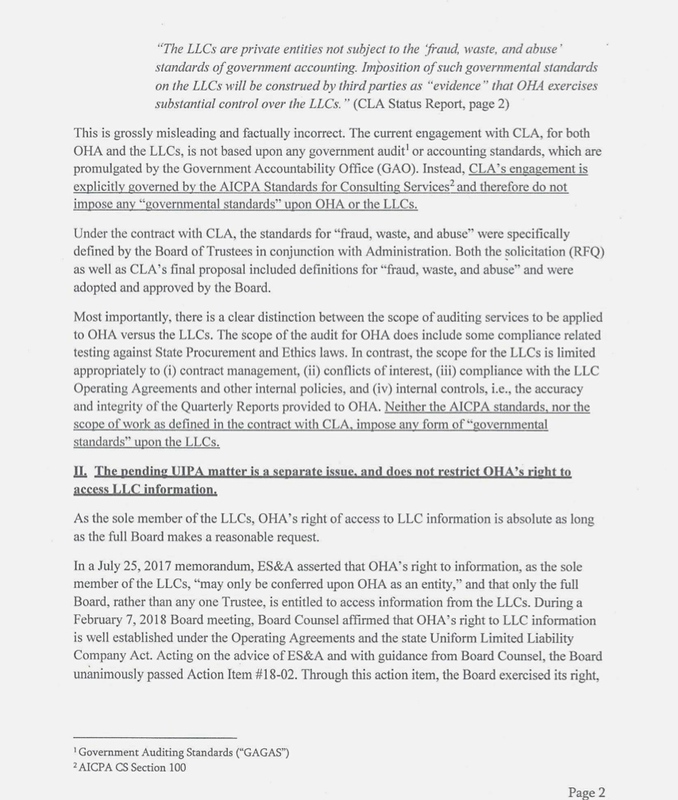 We have attached below the OHA Action Item RM #19-02 official document. 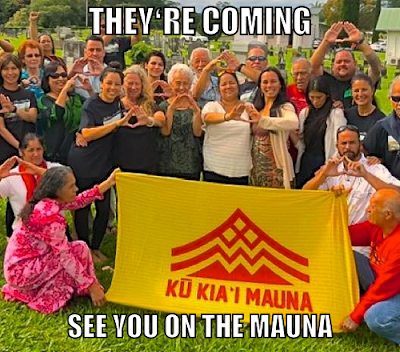 Please contact Dan Ahuna and the other OHA trustees to let them know you demand they vote to defeat tomorrow this underhanded attempt to hide potential wrongdoing by OHAʻs administration. However, at this upcoming Wednesdayʻs OHA Committee on Resource Management meeting, Trustee Ahuna will be putting forth Action Item RM #19-02, which if approved, would delay the completion of the forensic audit as well as results released to beneficiaries and the public from April 30, 2019 to December 16, 2019. Hereʻs why it is so critically important that this Action Item be defeated in this coming Wednesdayʻs Resource Committee meeting. First, contact all OHA trustees immediately and demand they vote AGAINST Action Item RM #19-02 at this coming Wednesdayʻs Committee on Resource Management meeting. Tell them you insist on transparency and accountability for all OHA employees and OHA funds. Secondly, we ask that if at all possible you ATTEND and give testimony against this action item at this coming Wednesdayʻs meeting at 10 AM at OHAʻs headquarters in the OHA Board Room at Na Lama Kukui, 560 Nimitz Hwy., Suite 200, Honolulu 96817. 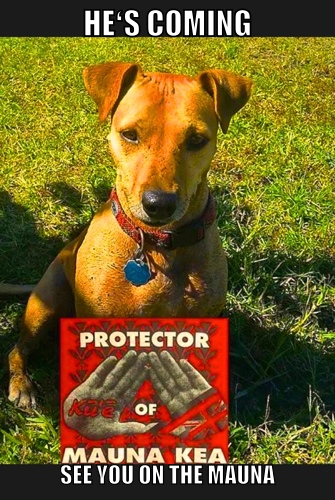 Please contact Dan Ahuna and the other OHA trustees to let them know you demand they vote to defeat this underhanded attempt to hide potential wrongdoing by OHAʻs administration. SAVING HAWAI`IʻS NATURAL ENVIRONMENT ON “VOICES OF TRUTH - ONE-ON-ONE WITH HAWAI`IʻS FUTURE"
"On The Brink Of Extinction - A Visit With Rick Barboza"
"DO YOU THINK LIKE AN ISLANDER?" Is There A Way Of Living In Hawai`i Without All The Problems? 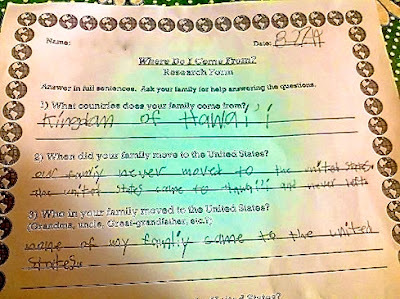 What If Almost Half Of Everyone Who Lives In Hawai`i Stopped Thinking About Moving Away? Hawai’i Free Press editor Andrew Walden applied to the court for an order directing three of OHA’s seven LLCs to release their check registers. 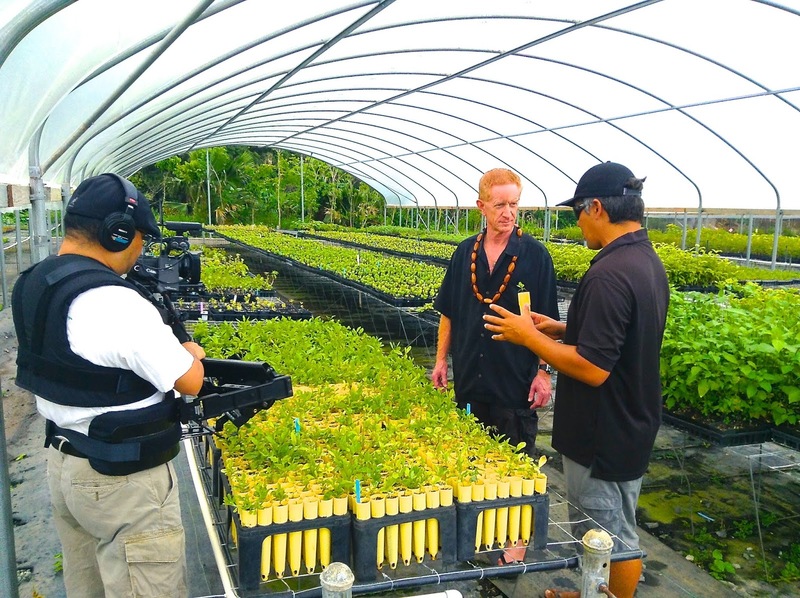 HAWAI`IʻS NATIVE PLANTS ON “VOICES OF TRUTH - ONE-ON-ONE WITH HAWAI`IʻS FUTURE"